Ushering in 2017, new United Nations Secretary-General António Guterres called on the world to join him in making a shared resolution for the year ahead.“Let us resolve to put peace first,” he urged. 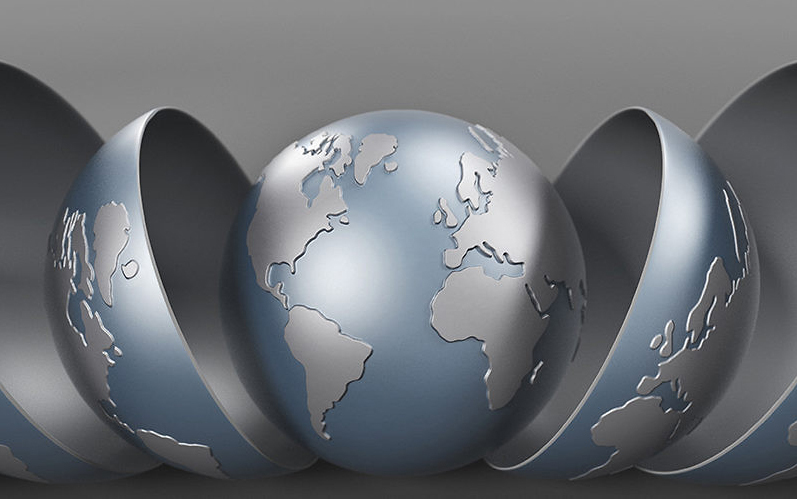 International Peace Institute (IPI) research strives to put peace at the forefront of policy debate on issues affecting the UN and broader multilateral system. Through careful examination of the conditions needed for the development and maintenance of peaceful relations between and within states, IPI supports policymakers working in the international arena to develop paths that depart from conflict. Illustrating this commitment, IPI’s top five reports from 2016 include an examination of UN peacekeeping mandates that involve stabilization measures; a consideration of the future of the multilateral system and that of the UN; and a study of the practical challenges, opportunities, and risks confronting UN peace operations in increasingly complex security environments. 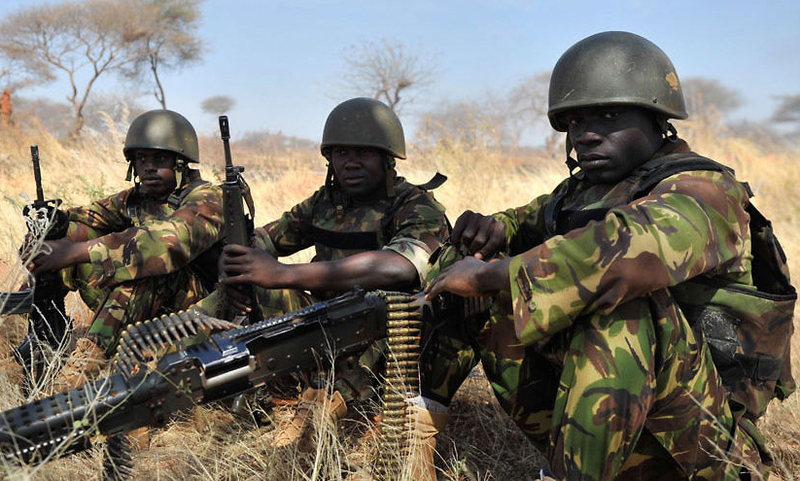 While the January 2016 battle in the Gedo region of Somalia resulted in Kenya’s largest ever military defeat, the loss was not significant for this reason alone. 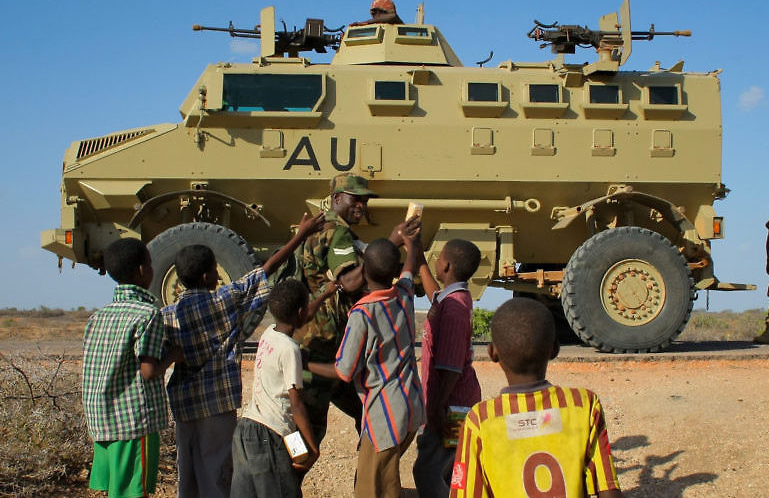 It was also the third forward operating base of the African Union mission in the country (AMISOM) to be taken by al-Shabaab extremists in seven months, begging the question: What factors enabled insurgents to deliver yet another blow to the Kenya Defence Forces (KDF)? 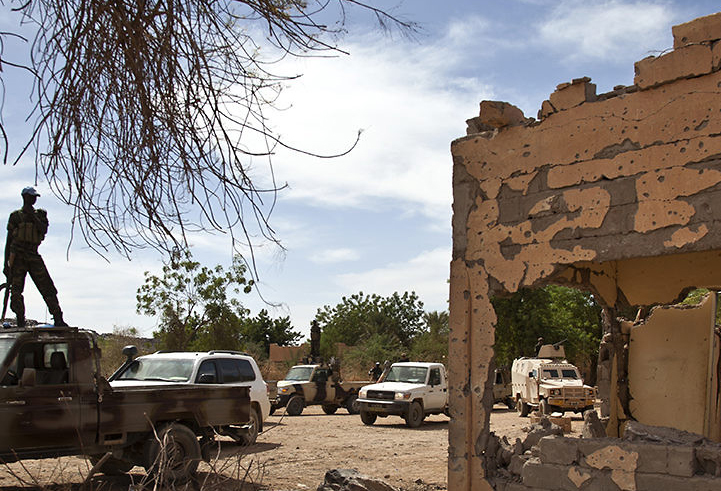 To coincide with the six-month anniversary of the battle at El Adde, Paul D. Williams, senior adviser with IPI, examines the unanswered questions concerning the attack. The paper argues that Kenya’s deliberate secrecy surrounding the details of the battle has damaged both the government’s credibility, as well as that of AMISOM. Drawing on lessons learned from the battle, the paper puts forward a number of recommendations for AMISOM, the KDF, and, more broadly, all peace operations engaged in stabilization and counterinsurgency efforts, including the need to improve communication and coordination across different peacekeeping contingents. As Ban Ki-moon’s 10-year tenure as United Nations secretary-general came to an end, the UN entered into a new era. In anticipation of this period of transition to new Secretary-General António Guterres, former Australian Prime Minister Kevin Rudd led the Independent Commission on Multilateralism (ICM) in conducting a two-year review of the UN system. 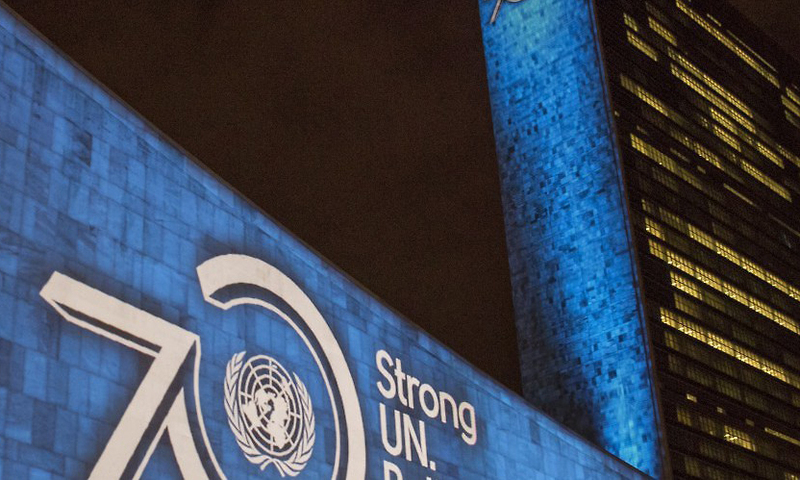 In the ICM Chair’s report, Rudd provides his personal insights on how the UN can reform itself to keep abreast of the new and complex challenges facing the multilateral system in an evolving world order. Drawing on his experience leading consultations on the 16 thematic areas examined by the ICM, and his extensive background in domestic and international politics, he proposes a 10-point plan to assist the UN in reinventing itself as the international institution best positioned to manage emerging threats to international peace and security. Reflecting on how to strengthen its peacekeeping architecture to address the complexity of today’s challenges, in 2015 the UN undertook three comprehensive reviews on peace operations, peacebuilding, and the implementation of the women, peace, and security agenda. To assist in the review process, IPI, together with the Norwegian Institute of International Affairs and the Dag Hammarskjöld Foundation, produced this report, which examines the thematic trends and synergies between all three papers. Working Together for Peace highlights the key areas that require immediate implementation of the reviews’ policy recommendations, including: integration and coherence; financing; and accountability, leadership, and governance. Further, it argues that for UN reformation to be successful, member states must be resolute in their commitment to the process. As UN peacekeeping mandates become increasingly complex, many peacekeeping operations are faced with the difficulties of overextension. An investigation into AMISOM’s activities in Somalia, this paper looks at the expectations put on troops to deliver extensive mandates that include working to reinforce territorial gains, stabilizing recovered towns, strengthening security in key urban areas, and continuing to conduct operations against al-Shabaab’s remaining strongholds. To help UN peacekeepers learn from the AU’s experience in Somalia, the report outlines nine key lessons for peacekeepers working with a mandate to stabilize, such as the need for strategic coordination among relevant partners and for the support of the host population. Following the three major UN peace and security reviews of 2015, IPI’s Center for Peace Operations joined forces with the Global Center on Cooperative Security to explore how UN peace operations can better adapt to the changing nature of conflict. Drawing from field research carried out over the course of the year, along with extensive conversations with UN officials, member state representatives, and practitioners, this paper considers the challenges and opportunities for peace operations in complex and diverse security environments. Further, it provides recommendations on how UN headquarters and field missions can better work together to confront these challenges, and urges the UN to think more strategically about how it can make operations not just more fit for the purpose of maintaining peace, but for identifying and addressing the root causes of conflict, terrorism, and violent extremism. Madeline Brennan is Assistant Production Editor at the International Peace Institute.